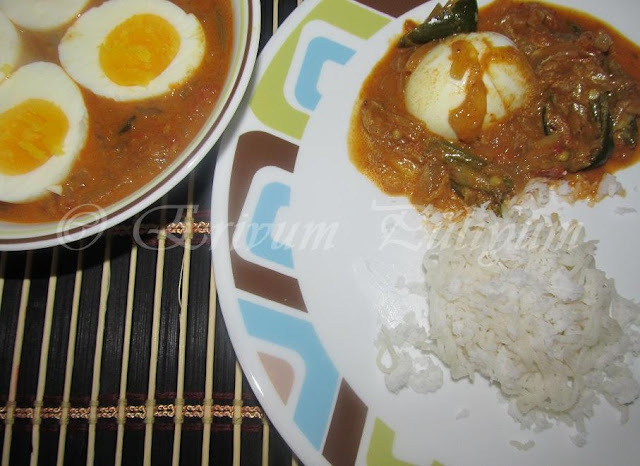 Thanks a lot friends for all your wishes,likes on FB and inspiring comments on my 350th post yesterday.Hope to see you all in the coming posts as well.Today am sharing a simple egg curry which I make it frequently.This curry goes perfect to serve with rotis,idiappam and any Indian staples.Do give this a try and enjoy!! -Wash the eggs and boil them with enough water and salt.Remove from heat,add ice cold water to it,and then leave for sometime.Peel the shell and wash,make a slit in each egg.Keep aside in a plate. -Heat oil in a pan,saute onions till slightly browned. -Add the curry leaves followed by green chillies. -Add the ginger-garlic paste and saute till raw smell disappears. -Add the chopped tomatoes.Toss and cover it till 5 minutes on medium flame. -Uncover the lid,mix until mashed and combined. -Add the spices and saute until raw smell vanishes. -Add 1 1/2 cups of water to it,let the gravy come to a boil. -Let it cook for 15-20 minutes until the tomatoes are mashed very well,and the gravy slightly thickens on moderately high.Adjust salt and add the eggs. -Lower the flame,add the thick coconut milk.Mix well. -Remove from flame and Keep covered for 10 minutes.Serve warm with idiappam or rotis. * You can add boiled cooled whole milk too instead of coconut milk,though coconut milk adds more flavor. Yummy Egg curry.. Love it..
tempting curry.. goes well with rice and roti.. This is my go to dinner when we come back from a vacation! we always have eggs and rice on hand. 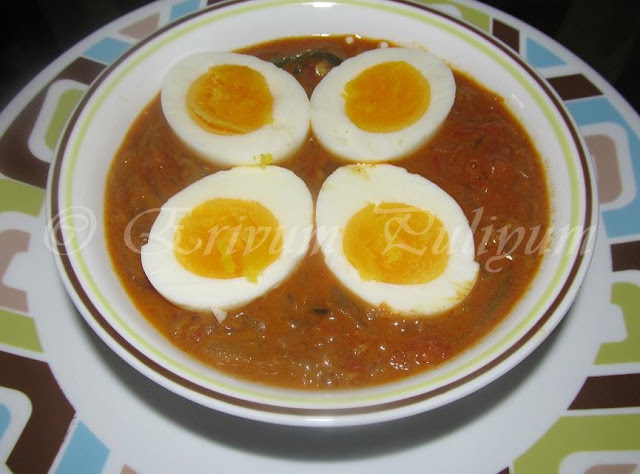 love the nicely boiled eggs..
Super delicious egg curry ..love to have it with hot steamed rice! Very tempting looking egg curry.Loved the sunny side up. Simple and comforting.. my favourite..
Those eggs look perfect swimming in your curry. One of my very favorite dishes. Great display, Julie! simple yet delicious.. looks great! The egg curry looks delicious! 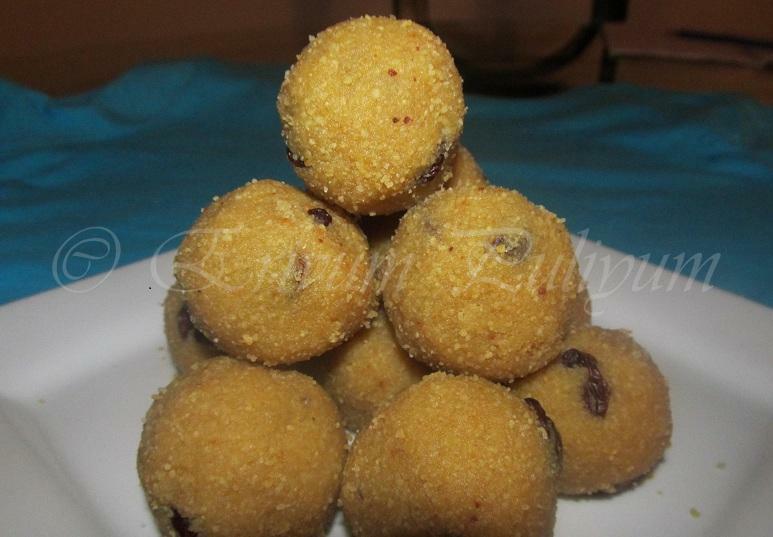 Irresistible and super inviting egg curry,excellent side dish for rotis. tangy egg curry mkes me drool here..
Nicely done. 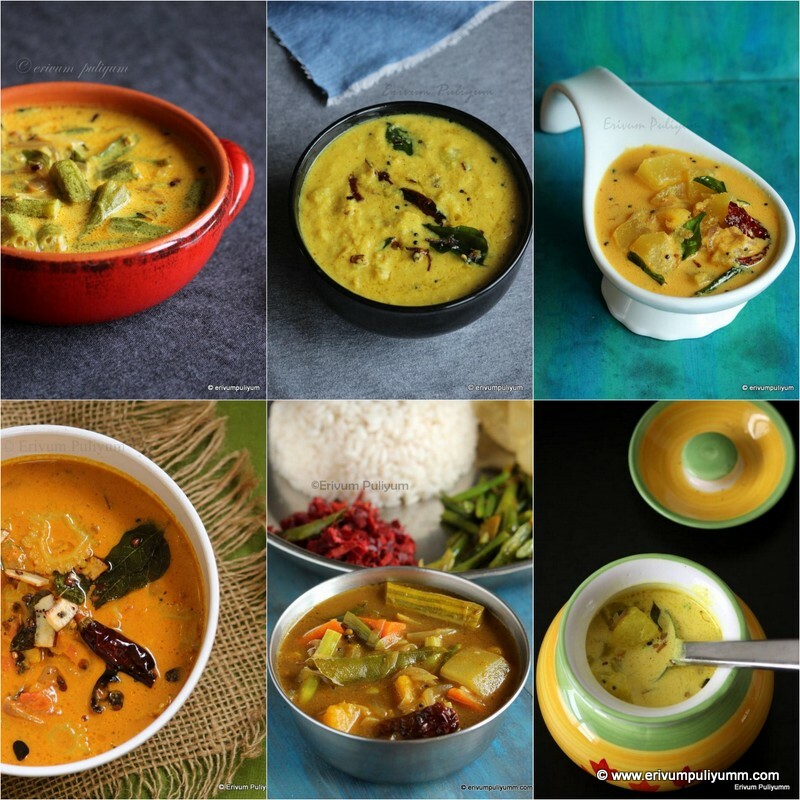 Love the flavorful curry anytime of the day !! My stomach is growling in hunger:) Mouthwatering egg curry!! Very scrumptious egg curry dear. 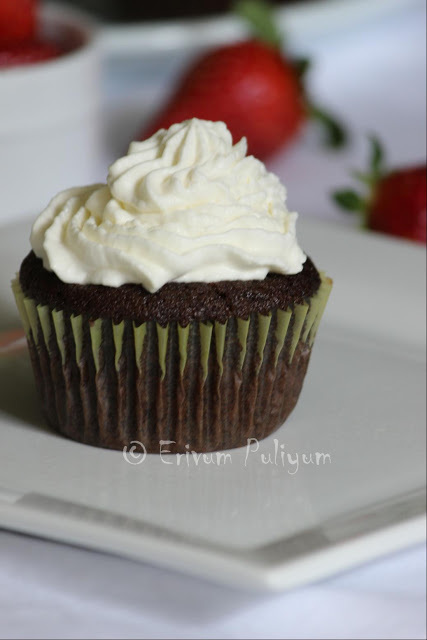 yummy and what a nice colour of this recipe! 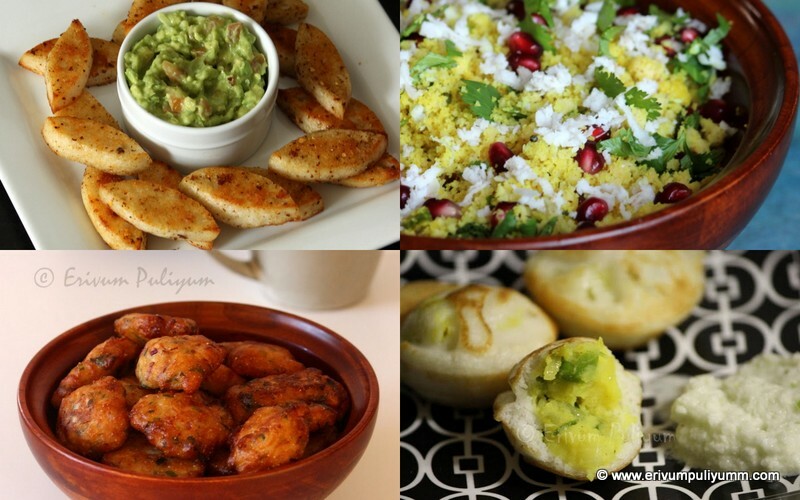 a quick curry to make, loved this! yummy egg curry.. besan laddu is one of my fav,... great u reposted it again.. I make this curry often, but your yellow yolk looks so nicely & perfectly cooked. Mine is always over cooked!! I think it is all in the timing that we leave these eggs to boil.